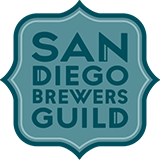 Green Flash Brewing | Three B Zine Podcast! Three B Zine Podcast! 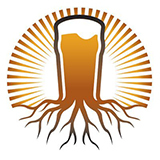 Episode 48 – It’s The Citra Talking! 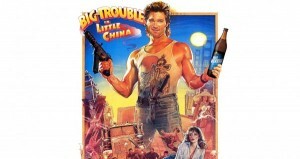 “This is gonna take crackerjack timing, Wang.” Movie and a Beer is back with Big Trouble in Little China & a perfect craft beer pairing! 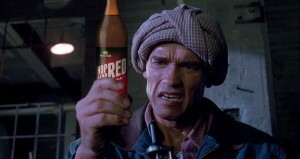 “Open Your Miiiiiiiiind!” Movie and a Beer is back with Total Recall & a perfect craft beer pairing!